Our wetsuit shop aims to have in stock a selection of wetsuits from the best brands in Ireland, so that our customers can have the maximum choice when it comes to purchasing a wetsuit. 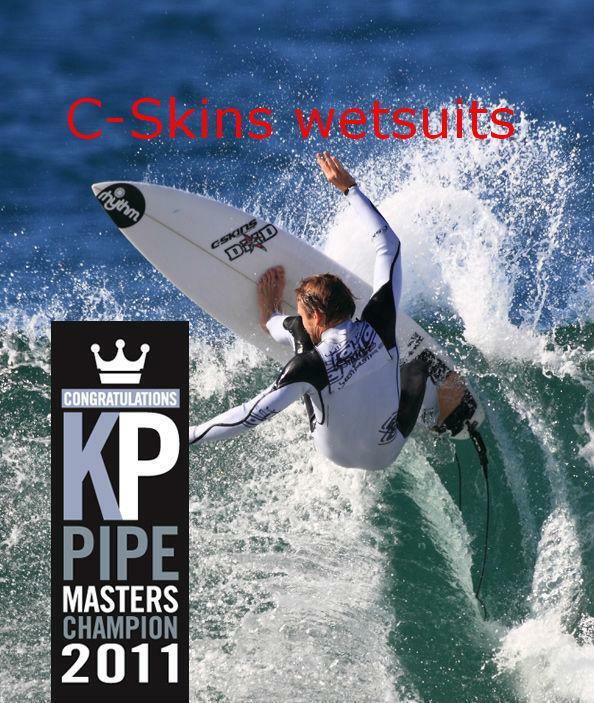 We only stock the best branded neoprene and we wear the wetsuits we sell! The North Atlantic can be a tough but rewarding testing ground, and having been wearing neoprene since the seventies and selling it since the early eighties, we have got to know what works. This means we can pass on our expert knowledge to our customers when th ey are deciding which wetsuit to buy. Delivery is by courier, so your order will arrive safely and quickly. To make sure your wetsuit will perform in the water, your wetsuit will need to be the correct size. If you do not know your size, please check the manufacturers size chart or provide us with your precise body measurements and we will let you know which brand of wetsuit will fit you the best. We will never push a sale on a customer, we will explain all the technical information and let you make an informed decision. Whatever your requirements, with 30 odd years experience since our first wetsuit sale ( and over 40 years experience in the water), we know what you need to keep warm and comfortable. If you can’t locate the wetsuit, or the size you are looking for, please give us a call and we will be able to help you with your purchase. At Sunset you will find wetsuits from the best brands and we hope to make life easier for the customer when it comes to finding the right wetsuit at the right price. We are a one stop wetsuit outlet for all your neoprene wetsuit accessories such as wet suit gloves, wetsuit hoods and wetsuit boots. Please use the menu on the left hand side of the screen to find what you are looking for, or use the search function on our homepage. Below are just three popular types of wetsuit : for a complete list of the wetsuits that we sell, please go to the column on the left of the screen ( the top of the column in blue print ). 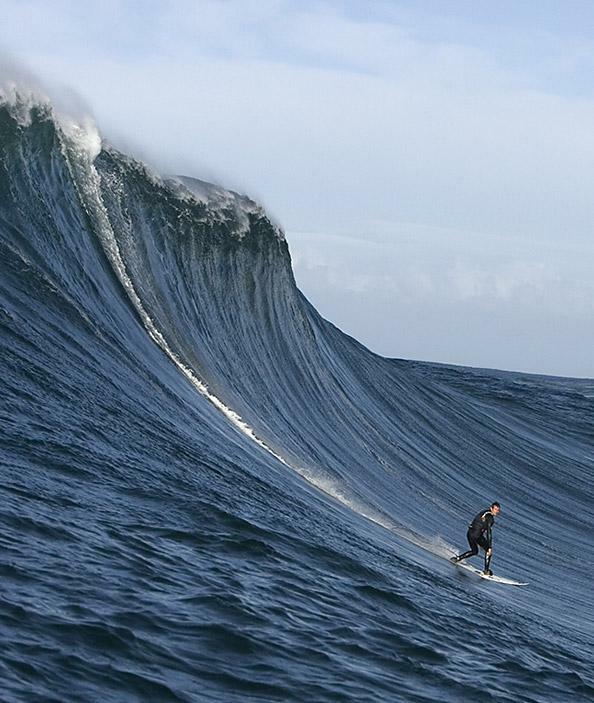 Wetsuits generally fall into three categories for use in Irish waters, Winter, Summer and the Shortie. and the quality of Neoprene. 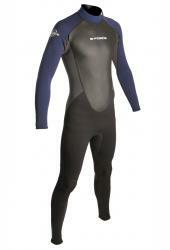 Winter wetsuits usually have a combination of 5mm on the body and legs and and 3mm or 4mm on the arms. Sometimes winter suits a 6/5/4mm but most are 5/3mm. Summer suits have 3mm on the body and legs, and 2mm on the arms. Shorties are usually 3mm or 3/2mm. There are two types of stitching used in modern wetsuit manufacture. 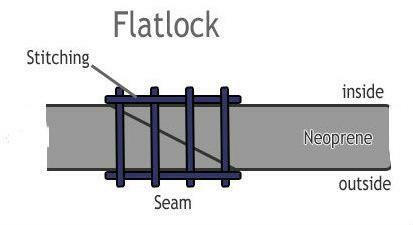 Flatlock which is used in entry level Summer suits....it's a strong flat stitch that is comfortable against the skin but lets some water through the seams. That means that the water inside the suit gets flushed out and replaced by cold water quite often, so its not as warm as a glued and blindstitched wetsuit. Nevertheless most wetsuits sold in the summertime in Ireland have flatlock seams....its a more economical way of making wetsuits. Glued and Blindstitched seams use a totally waterproof stitch, and is found in higher-end Summer suits and all Winter suits. Top-end suits also have various types of seal and taping over these seams making them virtually bomb proof - Ideal for mid Winter outings! Quality of neoprene is also usually reflected in the price. A top-end suit will consist entirely of very flexible neoprene where as an entry level suit will have a basic neoprene with maybe a few stretch panels. To browse through our selection of wetsuits, go to the column on the left hand side of the page, and click on junior wetsuits, mens summer wetsuits, ladies summer wetsuits, mens winter wetsuits or ladies winter wetsuits.